Online video platform Kaltura announced that it has taken $50 million from Goldman Sachs, in what it calls pre-IPO funding. The funds will go toward expanding the company's current efforts, rather that launching anything new. While this is pre-IPO funding, don't expect that IPO right away. Kaltura's last funding came in February 2014, when it took in $47 million in a round led by SAP Ventures, Nokia Growth Partners, Commonfund Capital, and Gera Ventures. That funding led to Kaltura entering the telco market, Kaltura chairman and CEO Ron Yekutiel told StreamingMedia.com, as well as entering the Latin America and Asia Pacific markets while growing staff from 200 to 450. This round Kaltura is in a different place, with offices on six continents. "We're in a lot of the industries we want to be in," Yekutiel said. Rather than entering new markets, Kaltura will "double down" and enhance offerings in its current markets. That means an increased physical presence with more sales and support staff. Yekutiel suggested that the company may have news about acquisitions "from a global perspective" in the future. The way forward is with "evolutions, not revolutions," Yekutiel said, noting that Kaltura offers a software-as-a-service solution with high margin value-added features for entertainment companies, and a platform-as-a-service solution for smaller publishers. "We didn't need to take this round in," Yekutiel said, but believes doing so is smart business sense as SaaS providers are seeing above six-times return on revenue for similar investments. "Sometimes it's worth throwing more coal into the fire." Kaltura has taken in $110 million prior to this, but previous rounds were led by venture capitalists and similar corporate investors. Today marks the first funding from an institution inline with public offerings. Yekutiel noted that his team learned much from Goldman Sachs and the hoops they had to jump through to close the round. As for the expected IPO, "It's definitely a decision we will be pursuing in the near future," Yekutiel said. He's looking to make a move when the time is right, which means seeing successful IPOs in the area, an appetite for this type of offering from investors, and stable market conditions. The IPO won't come during an election year. Yekutiel added that it wouldn't make sense to pursue a move so close to taking on new private capital. "I think that's it's wonderful to get the support and validation of a financial powerhouse like Goldman as the company achieves a level of scale that is conducive of an IPO or a similar transaction," Yekutiel said. 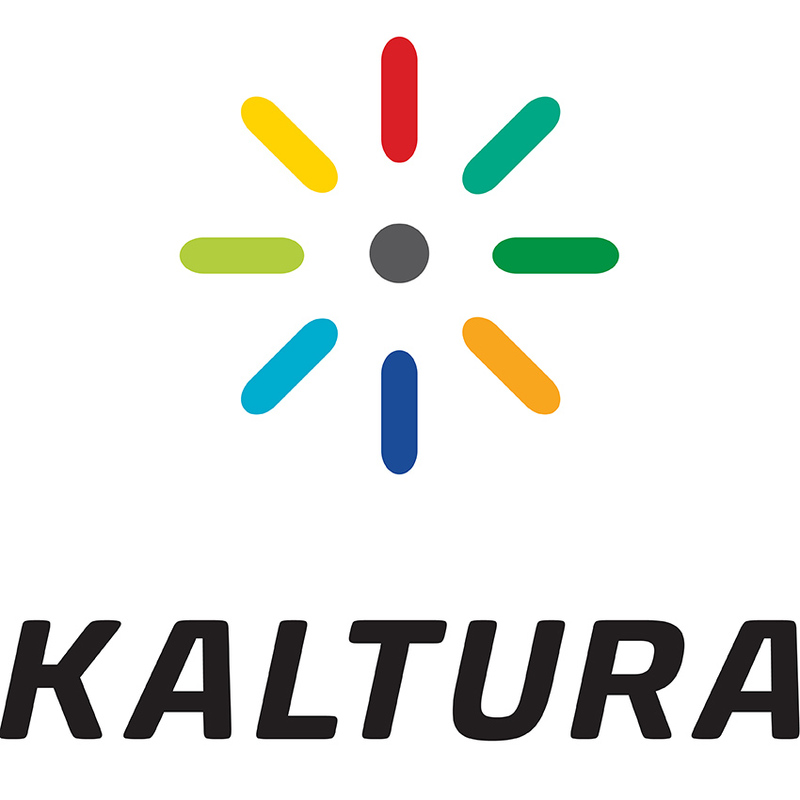 "Kaltura is uniquely positioned as the only true horizontal video enabler in our ecosystem, supporting both media and telecom companies, as well as enterprises, schools, and others that are using video to augment and amplify their business. That breadth as well as the unparalleled value that we offer to each of our customers translates into both the largest addressable market as well as a unique differentiator and advantage that has been endorsed and recognized by Goldman." Playing catch-up on features, Kaltura now offers churn prevention tools, personalized recommendations, and fuzzy searches. Over half of higher education institutions now have a video solution integrated with their learning management solution, and video use is growing across the board. With Kaltura's API-based cloud offering, developers can add video to any workflow or create applications without worrying about compatibility or scalability. Shortening the development time for live linear OTT services to mere hours, Kaltura and Harmonic's combined offering promises fast results.